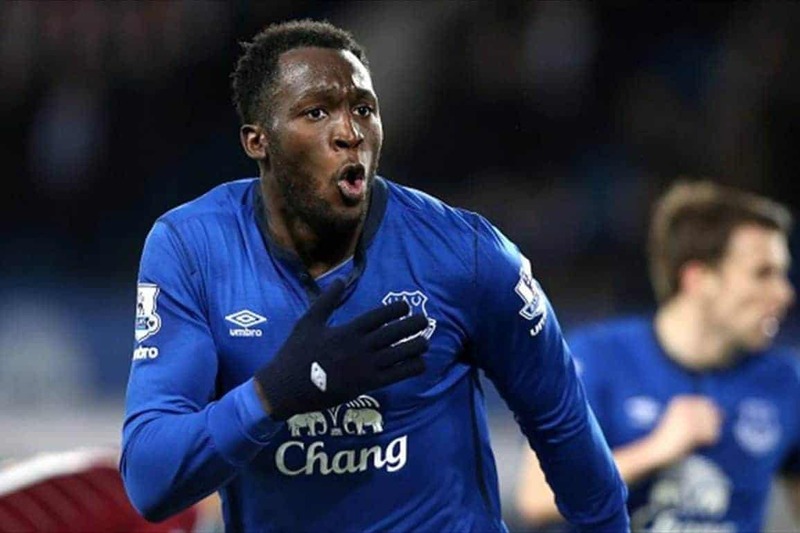 Romelu Lukaku‘s new agent, Mino Raiola has warned Everton’s directors to not expect his client to retire at Goodison. Raiola: “If we had met each other earlier, he wouldn’t have played for Everton. Maybe somewhere else, maybe he would still be at Chelsea. “I want to be clear: Romelu is a better striker than Diego Costa and could have done the same as the Spaniard did this season. “But the Chelsea directors had decided to buy another star than giving confidence to one of their young boys. “Juventus was interested in him last summer, but I want to be clear: I don’t think one of the Italian teams can pay that amount of money for one player. It’s almost impossible. We have never said he would leave at the end of this season. “We will see what happens in the summer, but the Everton directors don’t have to think Rom will play there for the rest of his career.